I can help to make your ceremony very special. 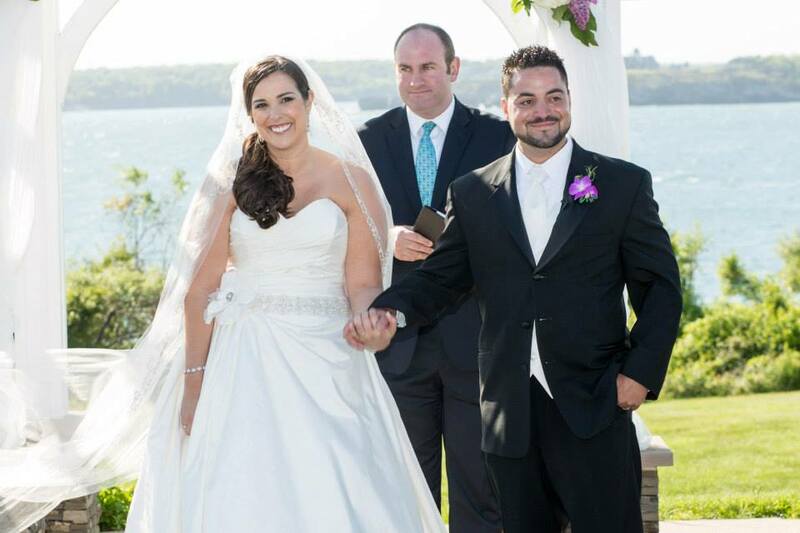 Specializing in performing weddings in Newport, Rhode Island I have a unique knowledge of the community and can provide assistance in making your most important day a memorable one. Having served as Mayor, I have experience speaking to audiences across the world as well as crowds numbering in the thousands in the City by the Sea. I officiate at wedding ceremonies as a justice of the peace across Rhode Island from the coastline of Beavertail in Jamestown to the capitol city of Providence. I will work with you on an individual basis to customize a ceremony that fits your desires and makes it a memorable day for everyone involved. Given my background and experience, I think I could help to make your wedding very special. Congratulations in advance on this wonderful moment in your life!